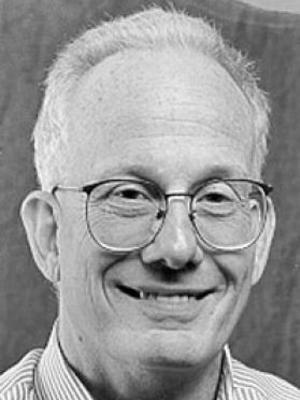 David Jacobs (Ph.D. Vanderbilt, 1975) is Professor of Sociology. In addition, he is a Courtesy Faculty member of the Political Science Department. His research interests are at the intersection of criminology, political sociology, and race relations with an emphasis on racial politics and social control. He is currently conducting research on the racial and political determinants of disparities in Black-White prison admissions, labor union strength, and the effects of crime rates and African American presence on partisan political strength in states. He has published widely on topics such as the conditions that lead to the legalization of capital punishment, the effects of lynchings in the distant past that together with larger African American populations produce additional death sentences, and the individual and contextual factors that alter the probability that offenders on death row will be executed. For more information about Professor Jacobs please visit the Department of Sociology website.